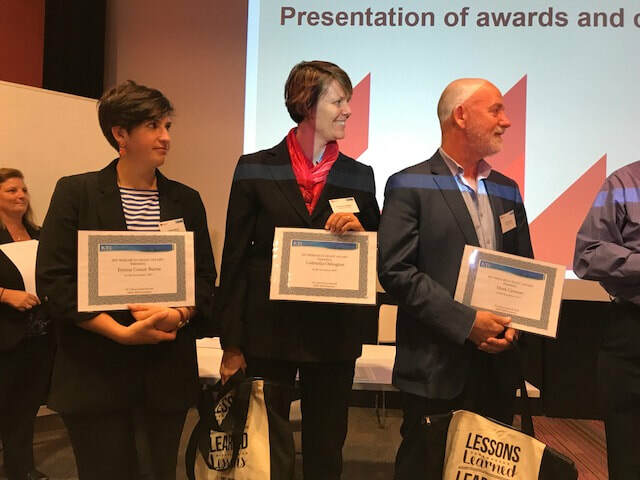 These grants should facilitate the undertaking of good quality educational research by students who are usually enrolled at universities in New South Wales. Assistance from the Institute is by way of a seeding grant towards the cost of undertaking the research project and the maximum amount for a grant is $1,500. To read more click here. In 2016 we obtained the support of the Teachers Mutual Bank to provide an extra Student Research Grant which continues. Our thanks to the Teachers Mutual Bank for putting US first! For further information click here. Maria Lock was an Indigenous girl who in 1819, at the age of 14, came first in an examination across the Colony of New South Wales, and went to lead a remarkable life in early NSW. More information about Maria can be found at the Australian Dictionary of Biography. Applications will be received annually from Indigenous people undertaking a research degree at undergraduate or postgraduate levels, and these applications will be judged on their merit. For further information click here. Beth Southwell was a well-known educator and academic who gave many years of committed service to the NSW Institute for Educational Research. Naming this award in honour of Beth is a way of perpetuating her memory.